Women's Athletic Sneakers Just $22.48! Down From $55! You are here: Home / Instagram / Women’s Athletic Sneakers Just $22.48! Down From $55! Women’s Athletic Sneakers Just $22.48! Down From $55! 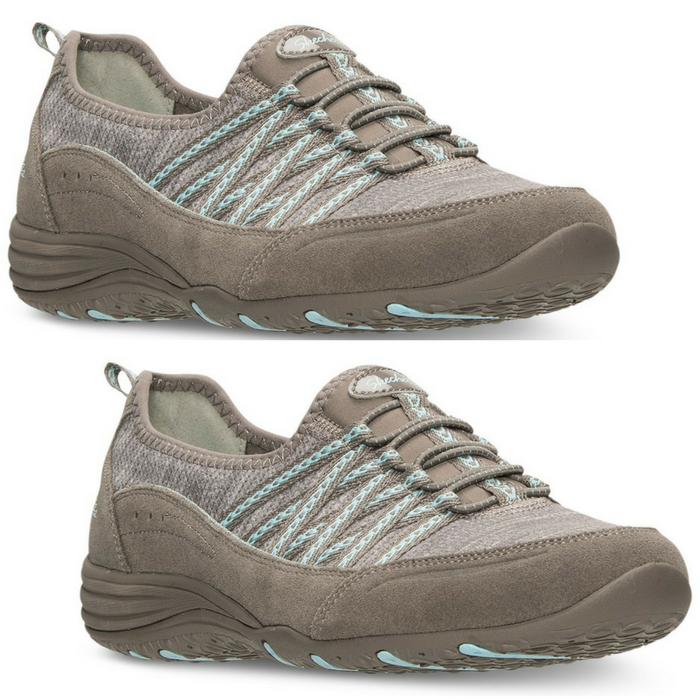 Your feet won’t just be happy, they’ll experience eternal bliss when you slip on the plush and comfy Skechers Women’s Eternal Bliss Casual Athletic Sneakers. Featuring a bungee lacing system, heather knit fabric upper with suede and synthetic overlays and Memory Foam cushioning, these cute little sneakers will inspire more than just lust. So adorable and stylish, you’ll want to wear these babies every single day.